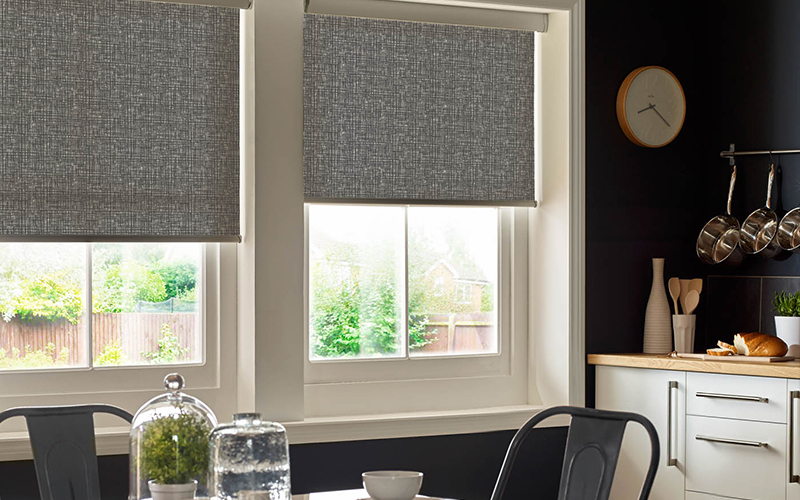 Combining the most desirable aesthetic features with sleek and innovative design, Senses is a contemporary stylish window blind system designed to beautifully complement any traditional or modern interior, making it the superior system choice for any window covering. 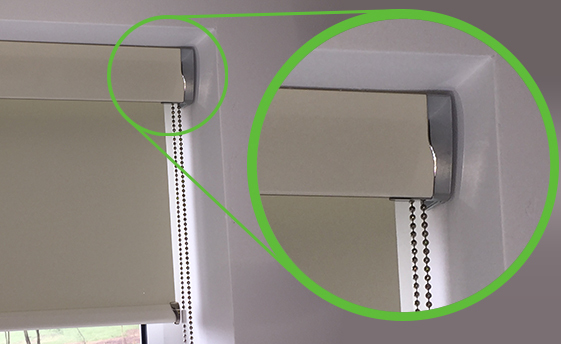 The elegant and flawless finish to a Senses facia turns your standard roller blind into a furnished finish to your window. In today’s market we all strive to have that finishing touch to our new kitchen, bathroom, en-suite so why compromise on the finish to your blind. A blind in a Senses facia system with its colour finishes to match or compliment your kitchen you can now achieve that modern finishing touch to your blind. 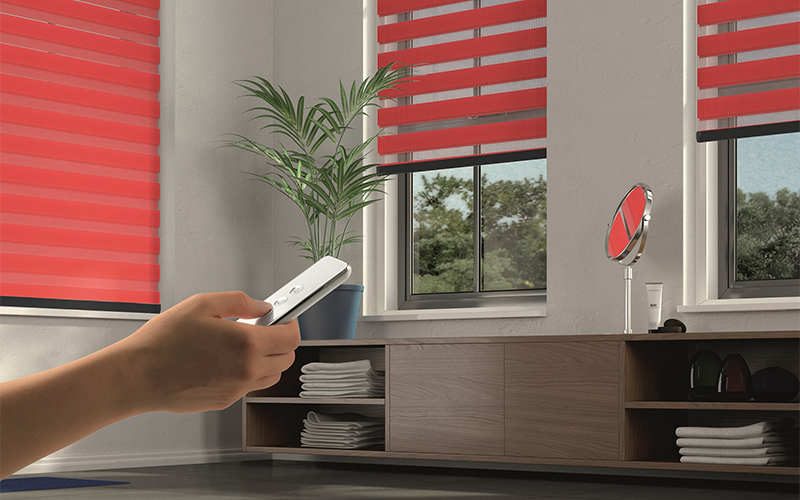 Why a Senses roller blind? Senses provide the most desirable aesthetic in design and believe it isn’t just about the blind, but how that blind blends in and compliments the surrounding decor and surroundings. Turning any standard blind into something incredibly different; a feature to bring out the colours and style your room has. How do I work my Senses roller blind? Side chain operation – a zinc finished metal chain which will compliment any finish. Slow Rise – a sophisticated one touch operation allowing you to select the ‘rise’ speed and ‘stop’ position of your Senses roller blind. In the past we have produced blinds for large offices, shops and houses of all sizes, and we would love to hear from you. The Ultimate in Senses blind operation. The wireless, rechargeable motor with the luxury of your own handset. The motor being discreetly contained within the blind maintaining that sleek stylish appearance. Safety in mind at Overends Blinds, we support the safety in mind and all our products are manufactured and installed with that in mind. For more information on how beautifully tasteful and functional roller blinds from Overends Blinds will enhance your home or office, call now on: 01524 417 273.